I downloaded something free and fun for my phone. 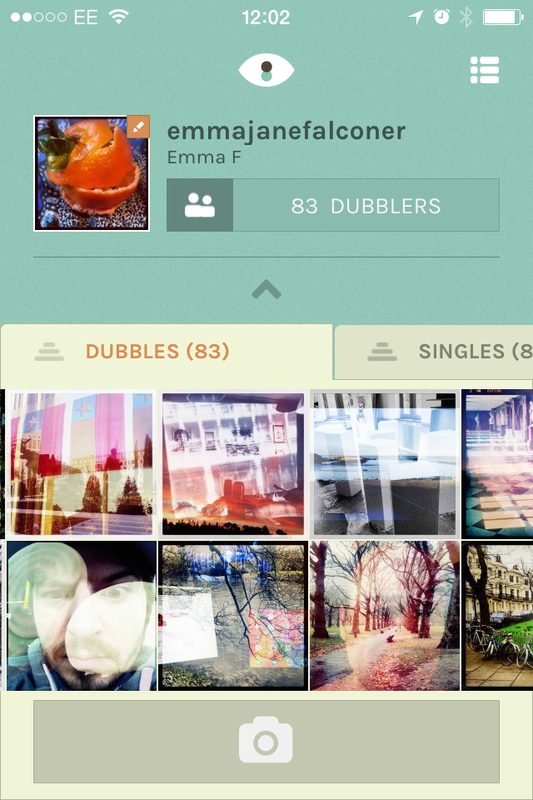 Dubble takes your photo, and combines it with a randomly chosen photo from a stranger to make a double exposure, kind of like film swapping schemes, but without the waiting. The results are pretty hit or miss, as you would expect from the lucky dip approach but the surprise is fun. If you don’t like the result, you can put the photo back in the draw again. I added a whole load of old instagram pictures to see what happened. Here are some of my results. 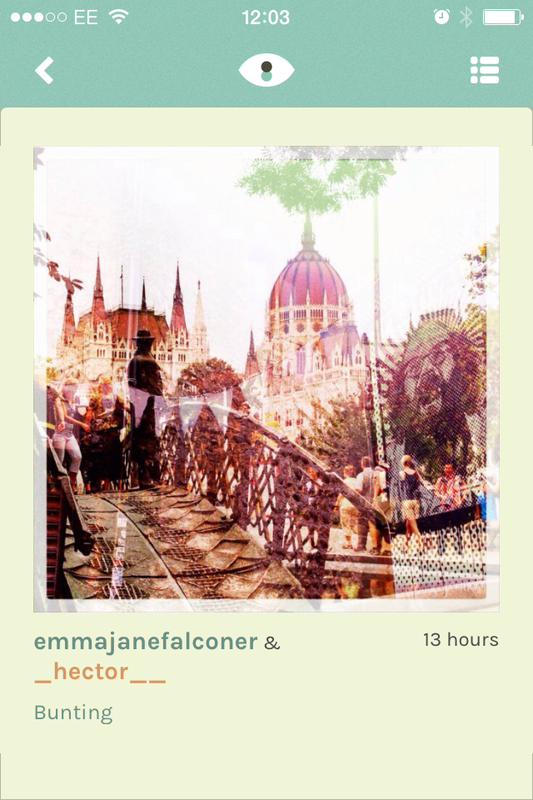 Here’s all my double exposure photos so far.